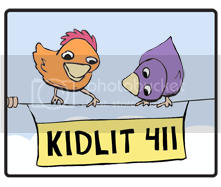 In this annual competition, kidlit illustrators vie for the grand prize of a free trip to the annual SCBWI New York conference and lunch with the judge, Tomie de Paola. This year, instead of choosing a winner at the end of the year, Mr. de Paola will choose ten finalists from a preliminary pool of entrants. 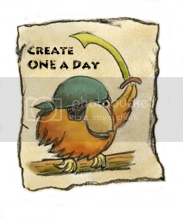 His assignment for the first part was to create a wordless story in four to six panels. 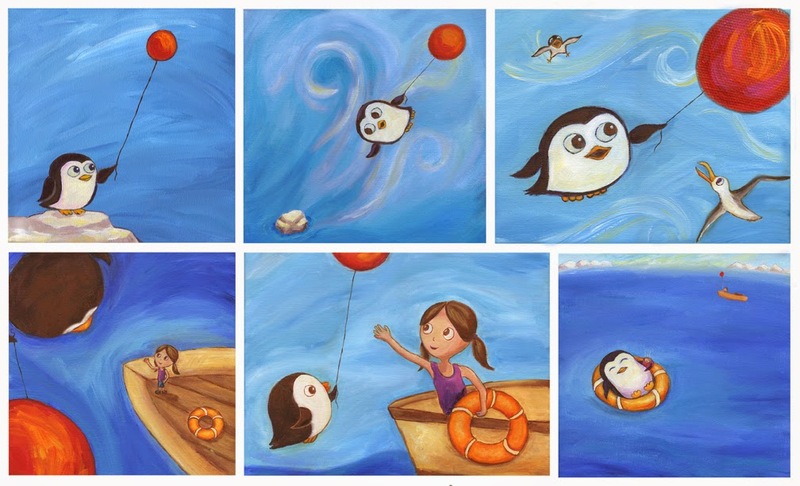 I decided to use my penguin paintings that I had done previously as the first and last panels and paint four new panels that connect them. The image above is my entry. It will be fun to see the other entries. Each year, Diandra Mae posts an unofficial gallery of entries. 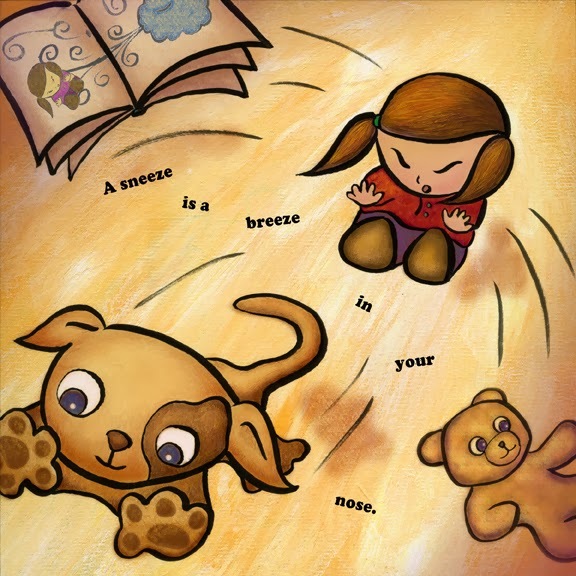 Check out last year's gallery, in response to a one-line poem about sneezes, and the winner, Akiko White, who made a cake illustration. Very clever and absolutely adorable, Sylvia! Good luck with your entry!! Thank you, Teresa. Fingers crossed. It's just a great experience doing these contests. Your penguin story is adorable, My fingers are crossed and I'm hoping you win. Best of Luck! Thank you Doris. Mine are crossed too! Sylvia, this character is adorable. I can see an entire story based on him. LOVE the bright & cheerful colors!